In constant motion…out of sight. Eccentric multimillionaires, they stay on the road to evade the authorities and the mob. Not nearly as rough as it sounds, they live in—and drive—a palace: a luxury double-decker rv dubbed ‘The Monster’. They don’t look for trouble. It finds them. 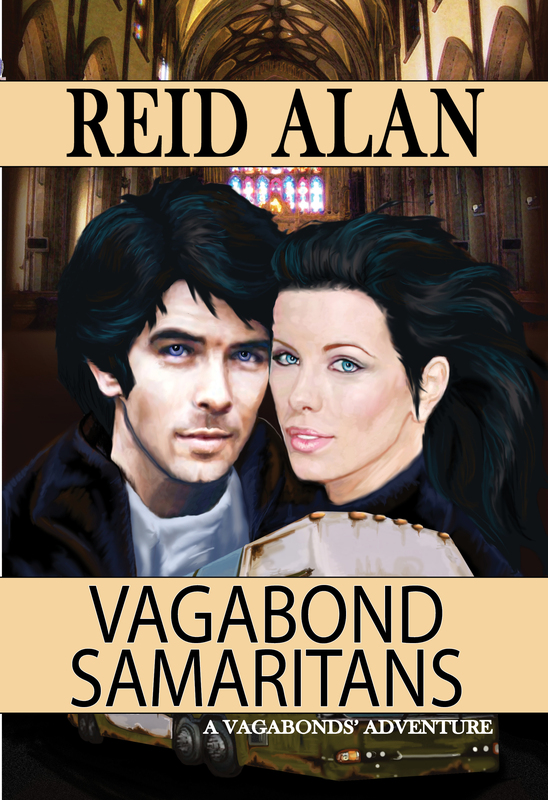 In Vagabond Samaritans, a desperate call from the past takes Tiffany and Thomas back to when they first saw each other, and acquired their home on wheels. 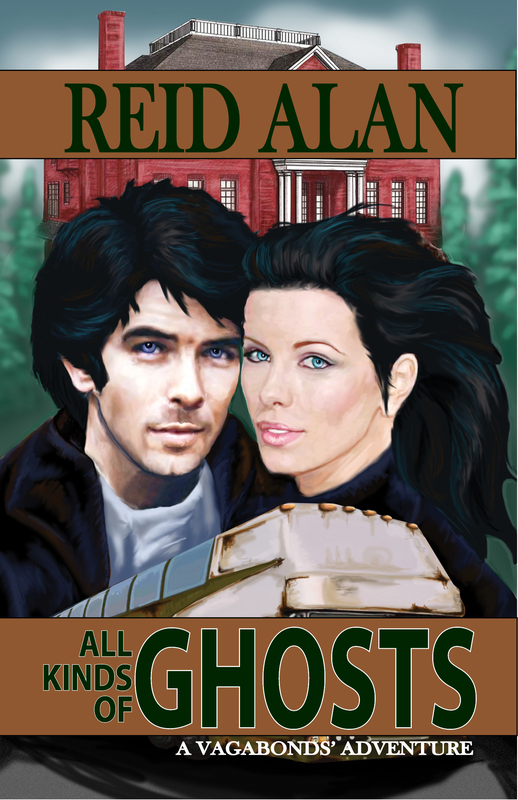 In All Kinds of Ghosts, they help a young woman whose house might be haunted. 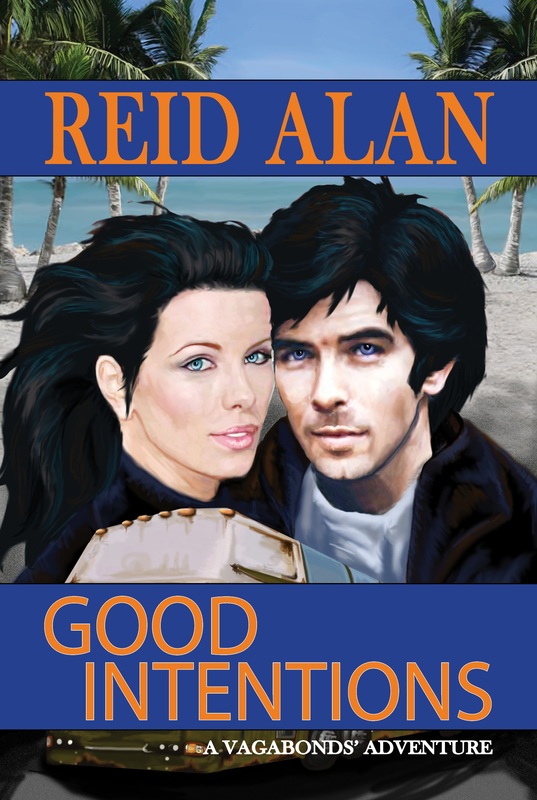 When they visit Florida, their Good Intentions cause problems with cops good and bad, and with local gangsters. Kudos and thanks to Kat Hardy for the beautiful cover art!